Aged care interactive music making sessions with a focus on painting the soundcape of another time and place. These interactive sessions focus on storytelling and introductions to the instruments and history of African culture. 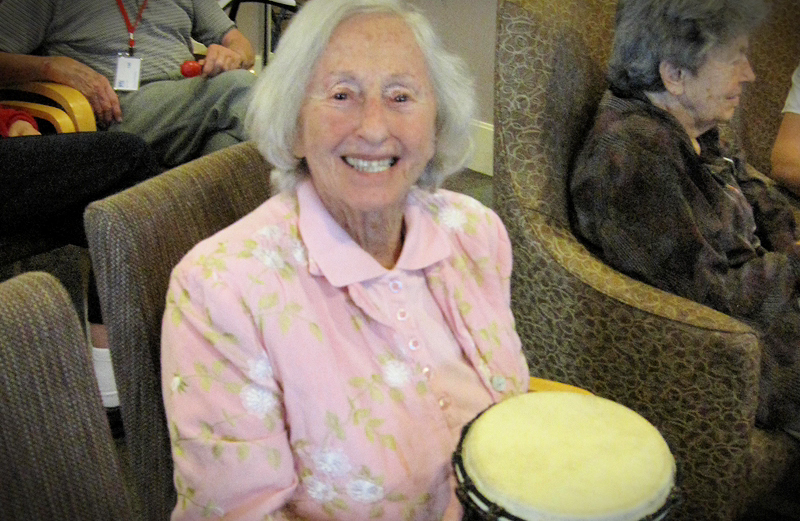 This very welcoming style of facilitation helps seniors ease into the interactive music making at their own pace.